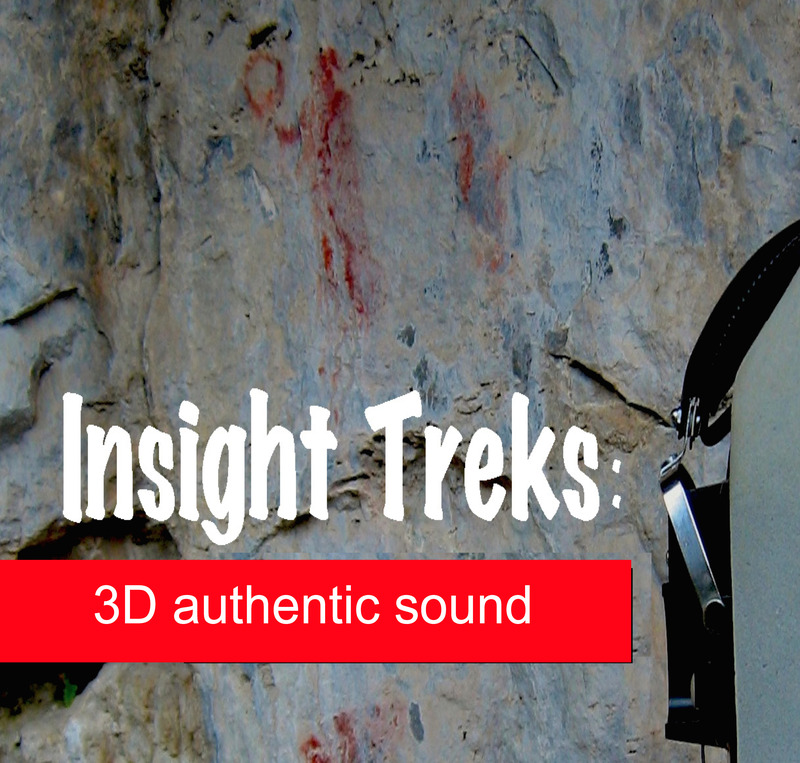 INSIGHT TREKS is an aural treat for headphones and earbud listening. Hosted by Don Hill, the limited series is a modern-day guide to ancient acoustic architecture and spirit-filled locations that connect to one another on the landscape. Rich with psychoacoustic cues, the immersive 3D audio soundscapes and commentary brings the listener into contact with authentic sonic worlds, extraordinary places that are transparent to the eye and visible to the ear.